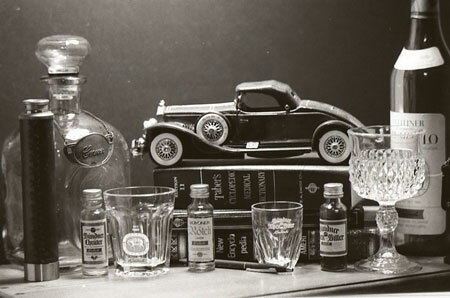 Still life - One of Shane's first photographs. All images © Shane Kindschi - All rights reserved. No images may be used under any circumstances whatsoever without the expressed written permission of the Studio of Shane Kindschi. To purchase any of these photographs please contact the Studio of Shane Kindschi - USA.